Cancer Foundation’s Dragon Boat Team, Singapore. 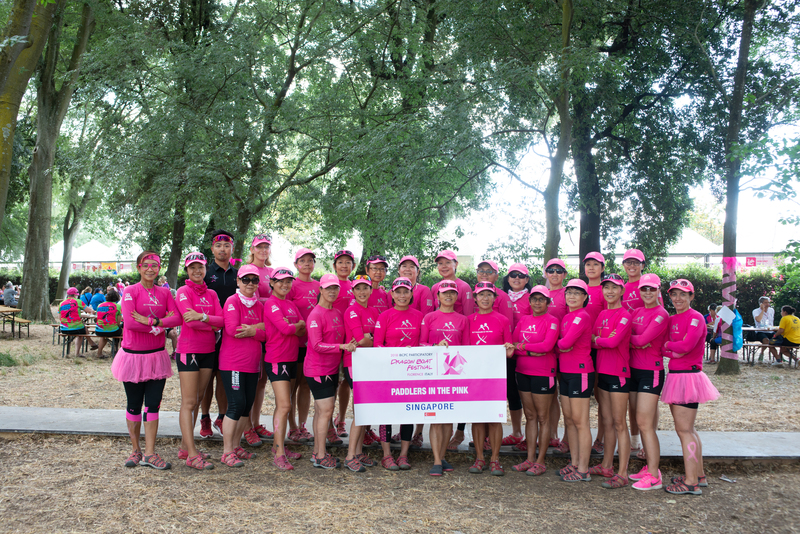 women with breast cancer can continue to live full and active lives. in Australia, Canada, China, Germany, Malaysia, Hong Kong & USA.